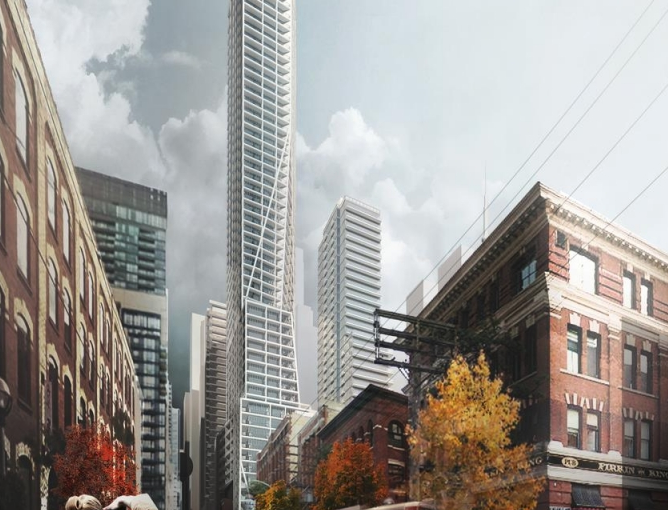 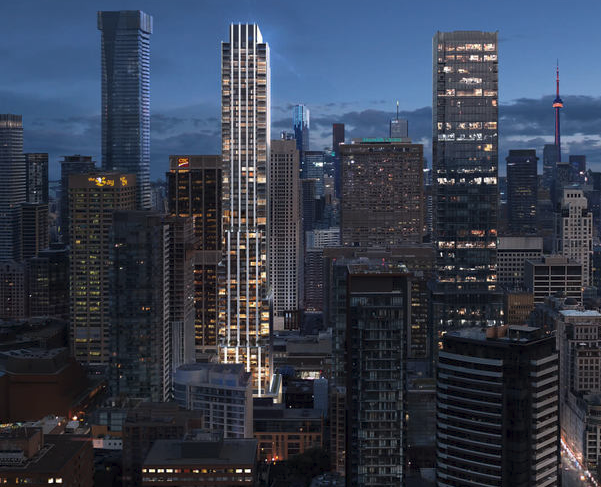 Artworks Condos are coming NEW to Toronto this fall! 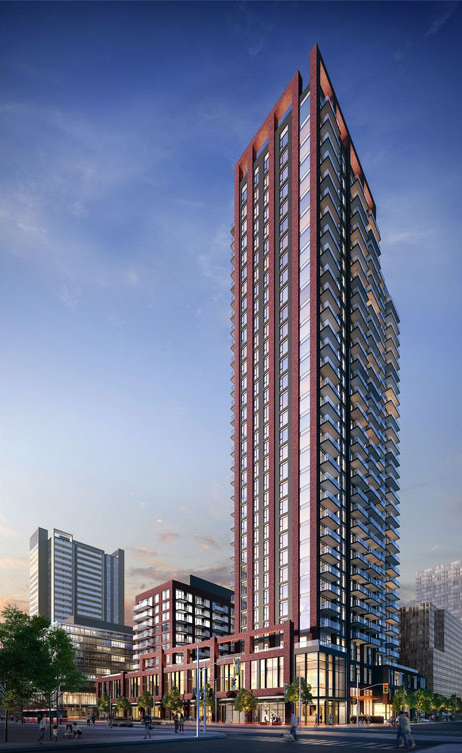 This new development is located at 130 River Street, near the intersections of Dundas E, and River, part of the Regent Park neighborhood. 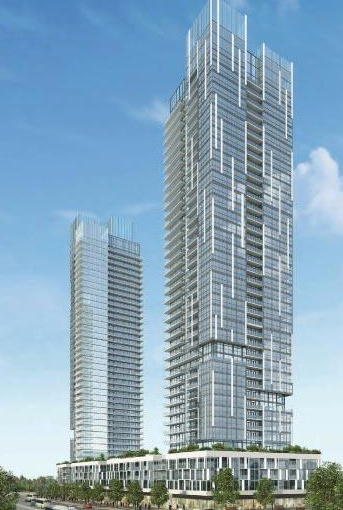 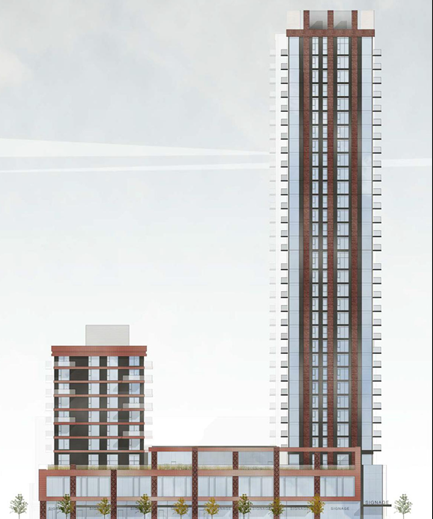 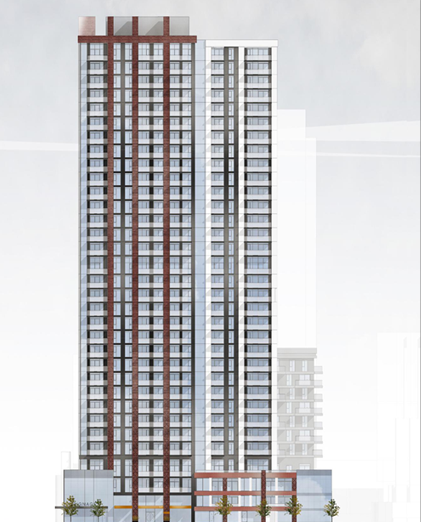 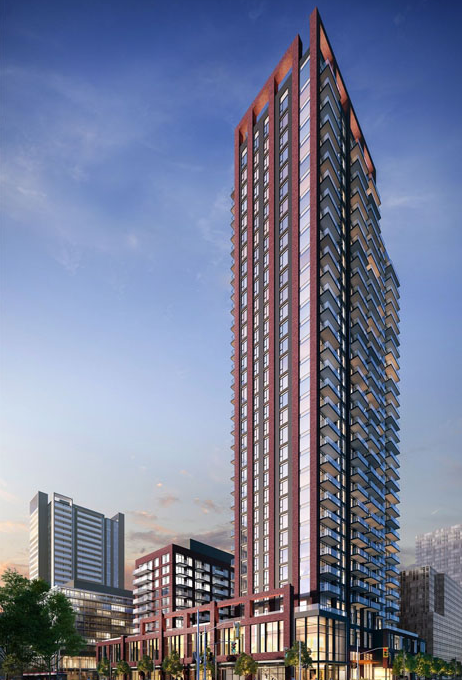 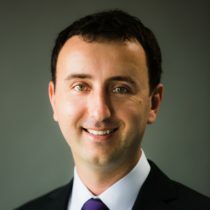 Artworks Condos will be built by Daniels Corporation, this development will consist of two high rise towers, both containing 1-3 bedroom suites. 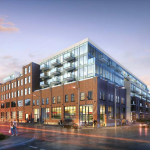 Residents will love the environment of the Artworks Condos, as they are full of amazing amenities that will make each resident feel safe, confident, and right at home. 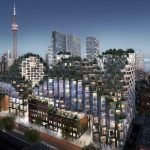 making this location prime for residents to enjoy all Toronto has to offer!